This amazing Raised Ranch is located within a beautiful tree lined property. Front yard, Side y… read more. 42 wooded acres with cabins and outbuildings. 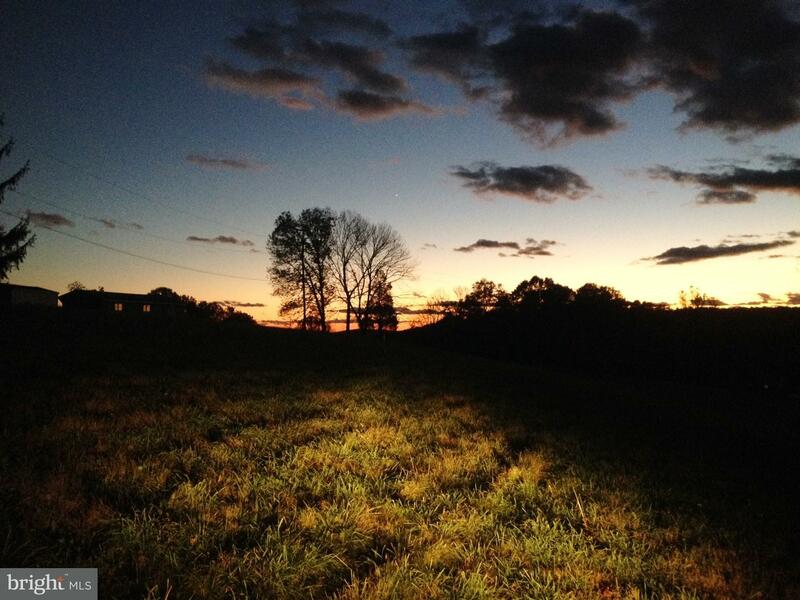 32 acres are in Berks county and 9 acres are in L… read more. Beautiful Millbrook Manor Cape in Picturesque Setting, This Charming Cape Shows True Pride in O… read more. Be the envy of all your friends with this gorgeous 4 bedroom stone facade home situated on over… read more. 3.03 acre lot in Brecknock township. Very nice affordable lot ready for someone to build their… read more. A listing you don’t want to miss!! Your own Private Retreat is only 15 minutes from the Turnpik… read more. Custom built two story home just 10 years young and located on a secluded 2.59 acre lot in Brec… read more. Wonderful sunset views at top of lot. Perc approved. Lot is cleared and ready for construction … read more. Take a look at this beautiful Rancher located on almost 2 acres of peaceful and scenic land. T… read more. 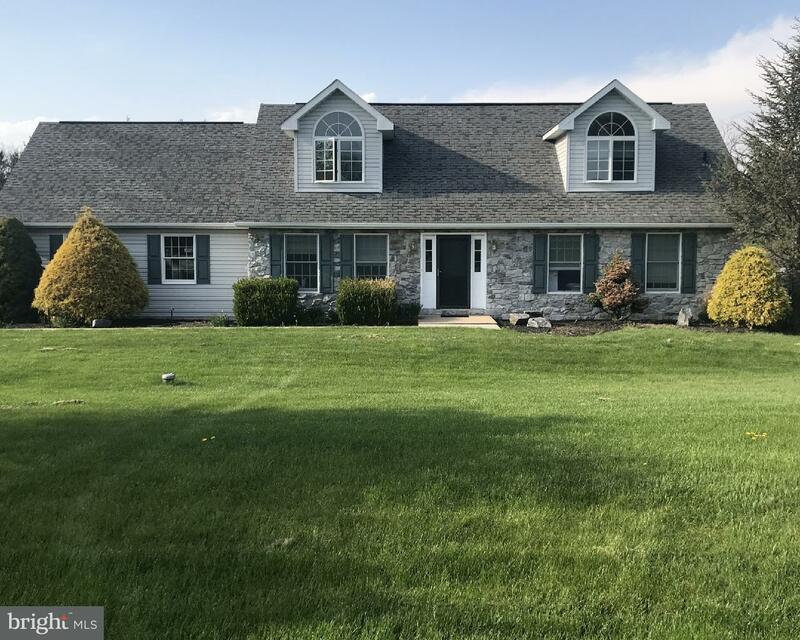 Located Eastern Lancaster County School District, easy care, gorgeous home offers 3 Bedrooms, 2… read more. A rare chance to own 26.5 lovely wooded acres. Located in a small subdivision just off of Alleg… read more. 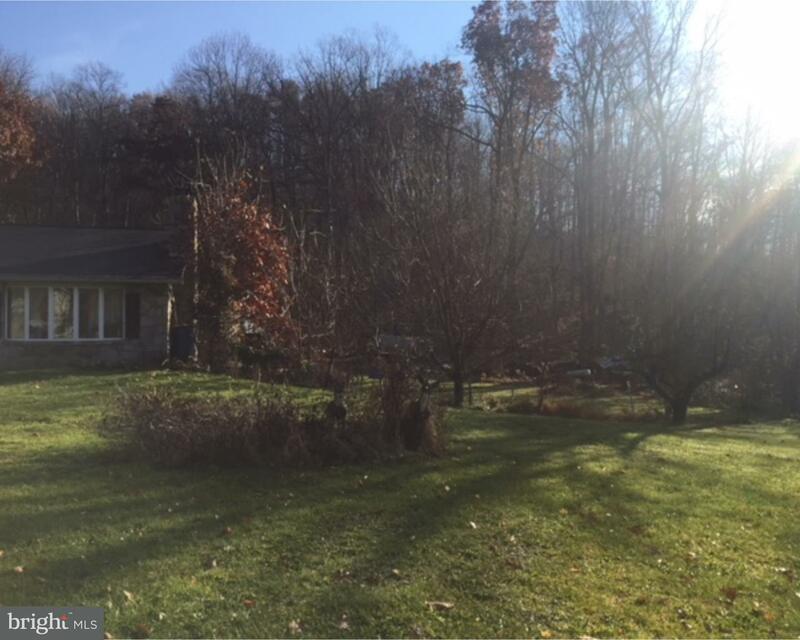 Don’t miss out on this picture perfect 5.21 acre building lot in Brecknock township, Berks coun… read more. Behind the modest fa~ade of this Cape Cod floor plan is practical and comfortable living. The f… read more. One owner custom built ranch on over an acre with beautiful views! Country setting yet close to… read more. Great opportunity on North Reading Road – “The Gateway” to the famous Adamstown Antique Merchan… read more. Beautiful custom home on 3.26 private wooded acres of land! This 4 bed 2.5 bath home boasts am… read more. 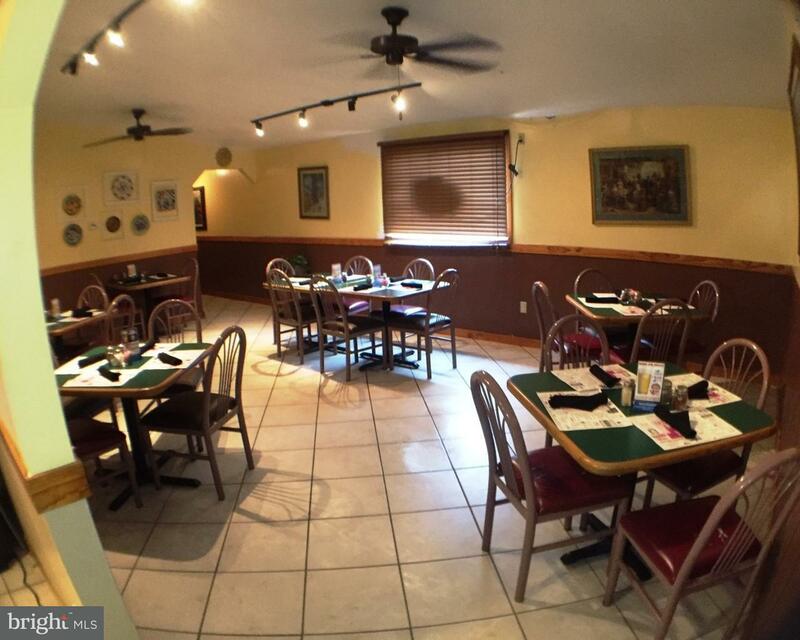 CREATIVE FINANCING AVAILABLE Business and liquor license included and lease the premises or buy… read more. Spacious And attractive brick Rancher on 10.72 acres (clean & green). Has over 3,800 SqFt of to… read more. Fabulous location, lovely home, large deck & great yard! Don’t miss the opportunity to view thi… read more. 1.5 acre property has an abandoned mobile home – not habitable. Call for more details.… read more. 1st floor master bedroom with walk in closet, private bath and sliding doors to rear deck. Geo-… read more. 2 Acre wooded lot. Vacant unimproved land with no deed restrictions and open to any builder. Th… read more. 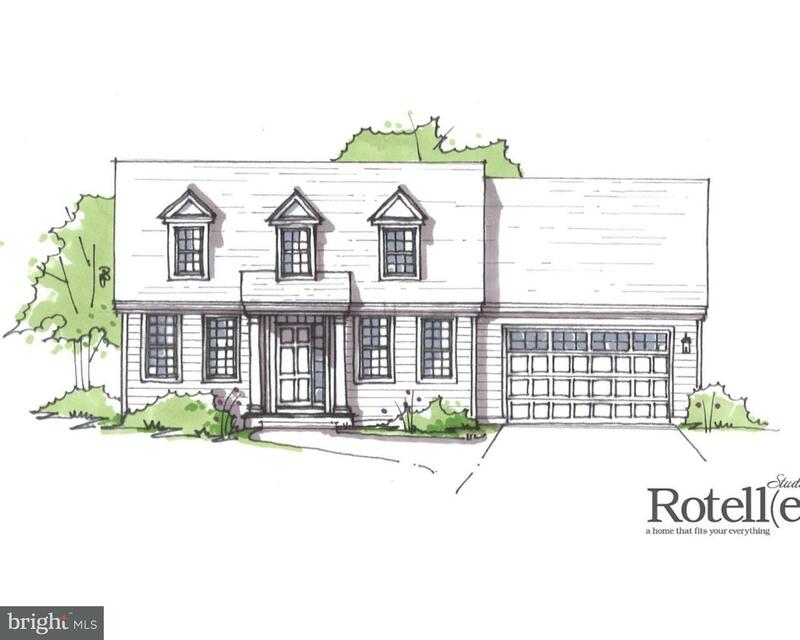 Introducing our brand new Rotelle-build custom house plans, the Transition Series. Featuring mu… read more. 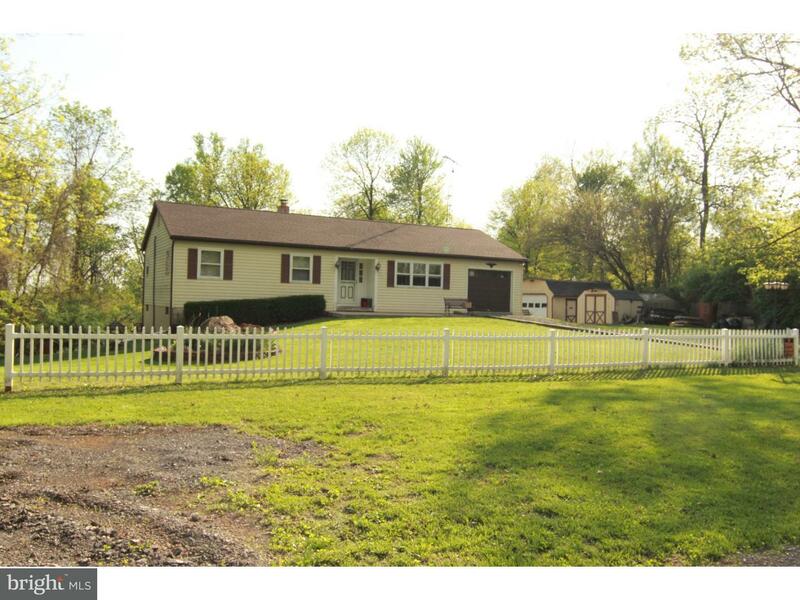 Desired stone rancher on one acre in Governor Miffln Schools! Full eat in kitchen! Roomy living… read more. Remodeled contemporary home featuring a cathedral great room with a fireplace and loft. This ho… read more. 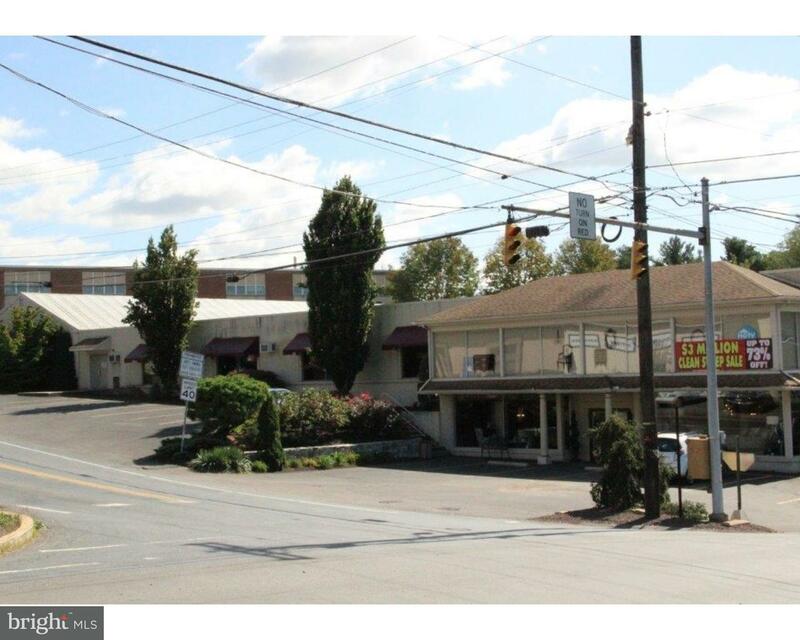 40,068 SF two story retail building in Brecknock Township currently a retail location. The prop… read more. This is a 1.5 acre property, has an abandoned mobile home – not habitable.… read more. This 1.5 acre property has an abandoned mobile home – not habitable.… read more. Located in Bowmansville Area. Under construction new townhouse community. 3 BR, 2.5 BA, end u… read more.